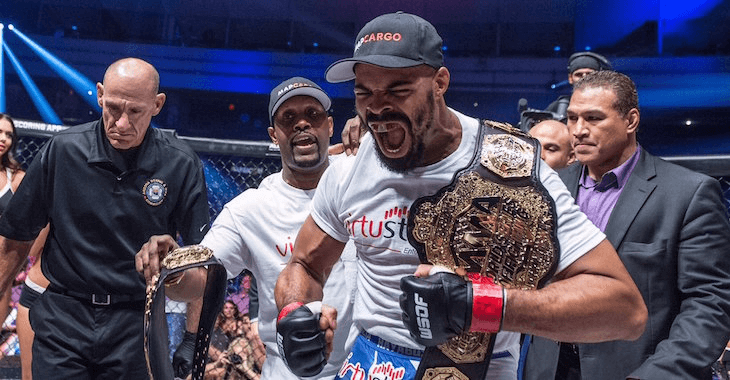 Having completed the last fight of his latest contract with World Series of Fighting, David Branch is now a free agent. 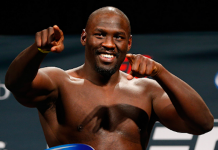 Branch, who held both the promotion’s middleweight and light heavyweight titles, confirmed his free agency on Monday’s edition of The MMA Hour. 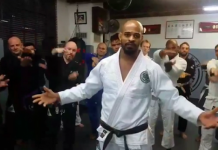 Though Branch is likely to receive offers from other top organizations, he hopes to end up with the UFC, as he’d like to prove that he’s one of the best fighters in the world. Branch went 10-0 inside the WSOF cage, scoring wins over names like Paulo Filho, Jesse Taylor, Yushin Okami, Teddy Holder, Clifford Starks, and most recently, Louis Taylor. If he returns to the Octagon, it will not be altogether unfamiliar territory, as he went 2-2 in the promotion back in 2010 and 2011. 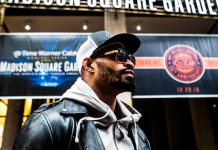 Do you want to see David Branch in the UFC’s Octagon? Sound off, PENN Nation! 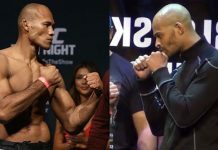 This article first appeared on BJPenn.com on 2/7/2017.